The propane industry is working at all levels to seek relief from the current distribution and infrastructure problems facing propane customers and their fuel providers. To allow for expedited delivery of propane, an exemption from the federal Hours of Service restrictions which limit the transportation of fuel cargoes has been implemented. A total of 30 states so far this winter have issued Hours of Service relief. 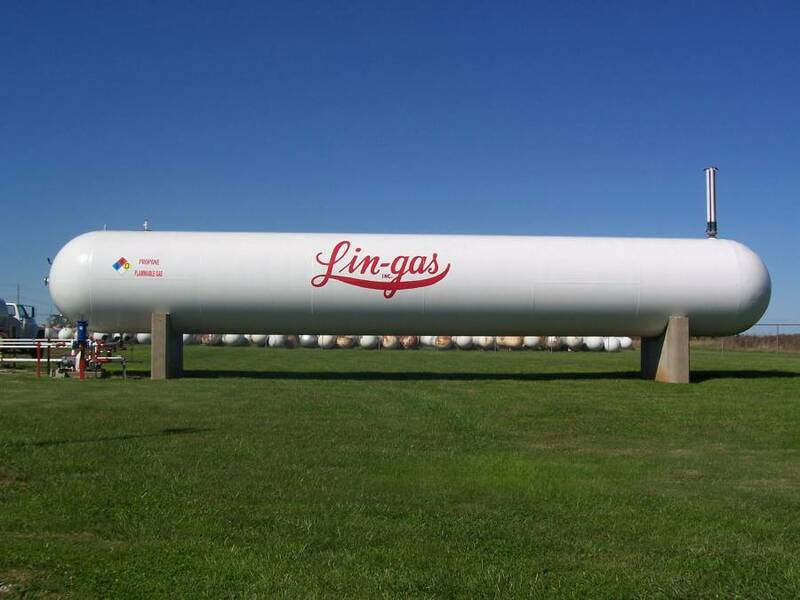 The propane industry is working to ensure expedited shipments of propane by all modes: pipeline, rail and transport. Efforts are underway with the U.S. Department of Energy to acknowledge that an emergency exists not only in our area, but throughout the nation, as consumers and businesses in dozens of states are faced with higher energy costs due to persistent cold weather. Other energy suppliers have experienced high usage as well. The U.S. Department of Energy reported that cold weather led to record-high natural gas storage withdrawals last week, the largest in the 20-year history of the survey and the second time this year the record has been broken. In addition, the electricity grid is under strain as well. To ensure that we are able to provide service in a timely manner, propane customers are asked to arrange for deliveries when their tanks read 30%. Allowing a tank to fall below that level increases the chances of running out. By law, we must perform a gas line leak check any time the gas flow is interrupted. This includes all out of gas situations, which can be an extra cost. Give us plenty of time to make a delivery and you can avoid that cost and delay. The challenges in delivering propane for consumers during this prolonged period of cold weather started with a confluence of events beginning in October. Abundant grain crops were being harvested throughout the Upper Midwest almost simultaneously this fall. Ordinarily, the harvest progresses in stages through the region but in late 2013, the harvests happened at the same time over a wide area. This was a large, wet crop which required massive amounts of propane in order to be dried prior to storage. That demand reduced propane inventories throughout the area. 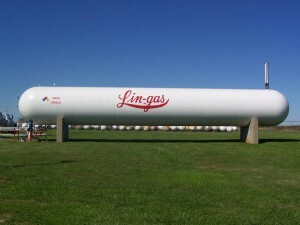 At the same time, infrastructure realignments inhibited the transportation of propane. The Cochin pipeline, which provided 40% of the product used by Minnesota suppliers, was shut down for repairs. This pushed those suppliers further out to load their supply. Canadian imports to the Northeast were also impaired by rail re-routing and other infrastructure impediments. In the Midwest, a new pipeline began moving propane from the central part of the country to new export terminals on the Gulf Coast where propane cargoes started shipping at nearly seven times the previous pace. As the harvest season demand ended, a massive winter storm rolled across much of the country. Since then, demand for residential, commercial and agricultural heat has soared. The forecast continues for cold weather for much of our area.